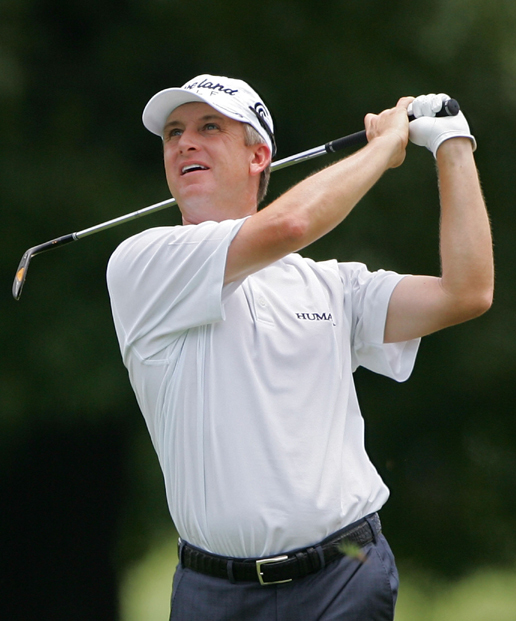 Welcome to LaTour Golf Club, designed by PGA tour champion David Toms. The course at LaTour has beautifully landscaped, rolling terrain that is unique to the region. The golf course features 18 holes, 7232 yard championship layout, immaculate greens, abundant water, pure white sand traps, and 75 acres of native grass areas. LaTour offers four teeing areas for each hole and will provide a challenging, yet relaxing and enjoyable day for golfers of all skill levels. We are open to sell passes. Visit the Golf Shop from 8am - 5pm Monday - Friday to sign up. Or Call 985-532-0494 for more info!